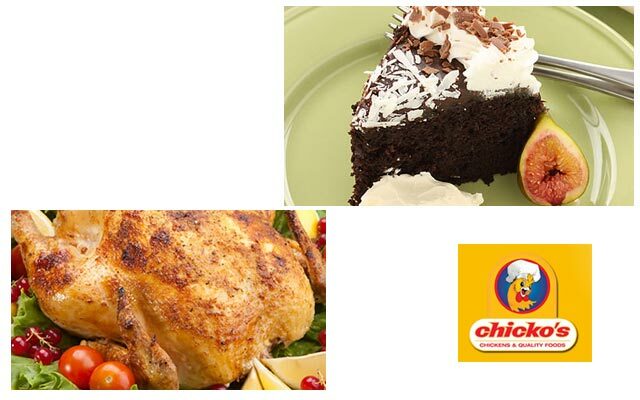 For the juiciest tender chickens, the freshest garden salads, tastiest roasts & selection of hot meals you just have to try Chicko's Chickens & Quality Foods. 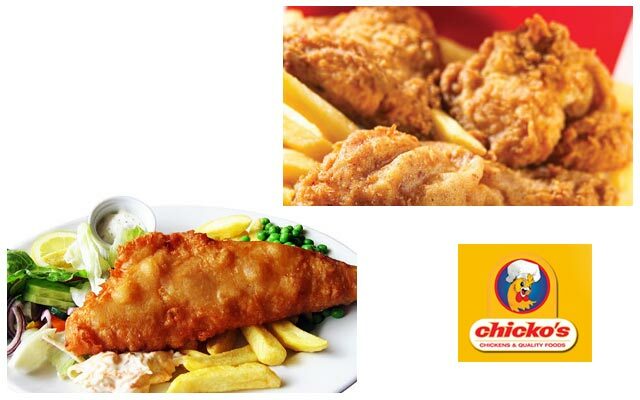 Chicko's began in Dapto back in 1987 as a popular takeaway store known as "Charcoal Chickens". Things have changed a lot since then, we have moved to a new modern restaurant, introduced a larger "YourChoice" menu plus incorporated state of the art catering facilities to mention a few. 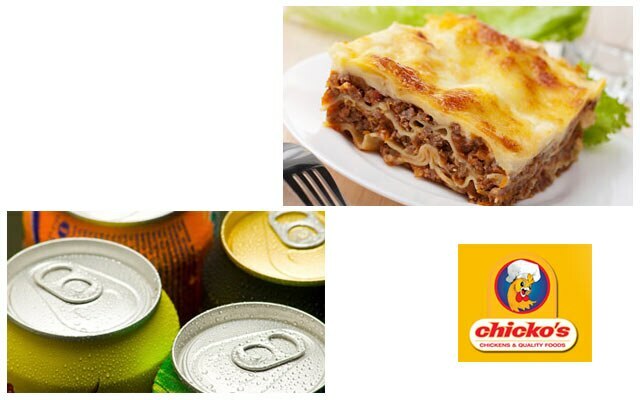 But somethings will never change, like Chicko's fresh quality foods & service. Our famous roast chickens, garden fresh salads, delicious desserts plus value-priced meal deals remain unchallenged in both taste & value, just like our commitment to the very best in customer satisfaction. No wonder we remain to be Illawarra's largest & favourite food service centre for now and future years to come.